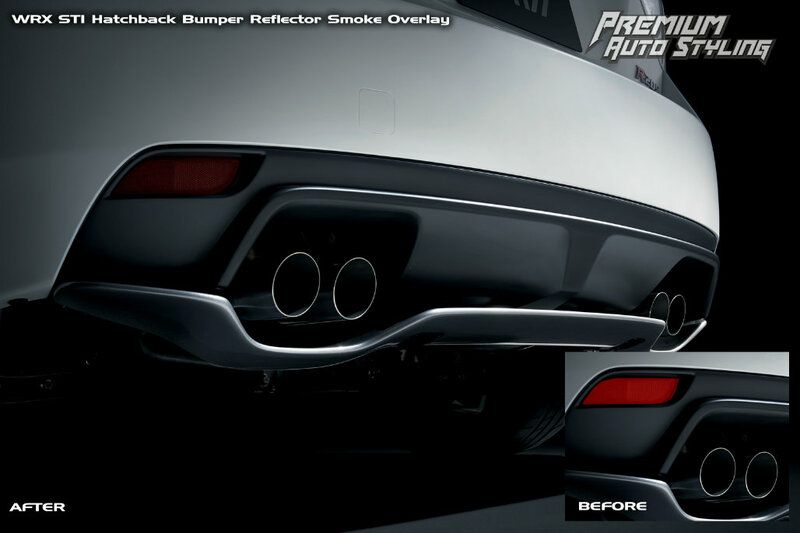 These pre smoke out tint vinyl overlays add a great look to your WRX STI Hatchback rear bumper. Computer cut for precise fitment and super easy to install! simple mod that makes a HUGE diffrence!